These ideas will make every parent's life easier. Lugging around a stroller is necessary when you have a baby, but it can be a lot of work. Between trying to efficiently pack it into your trunk to making sure it doesn’t tip over with all your shopping bags, these buggies can be a hassle. 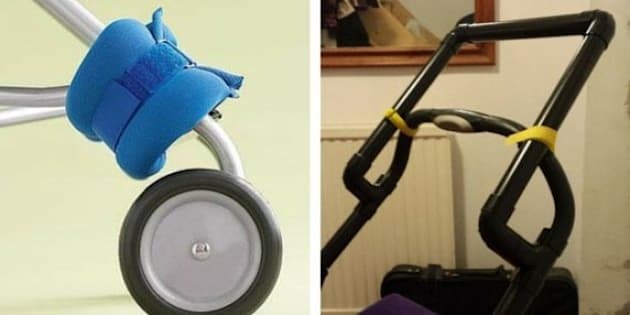 That’s why we’ve found 15 stroller hacks to make every parent’s life easier. These genius tricks are sure to solve all your stroller problems.